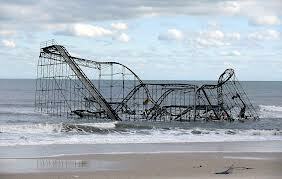 My friends at the Superstorm Research Lab have just released an amazing white paper on the impact of Hurricane Sandy. Titled A Tale of Two Sandys, the report focuses on the uneven impact of the storm on NYC. On one hand, the crisis was seen as an extreme weather event that created physical and economic damage, and temporarily moved New York City away from its status quo. On the other hand, Hurricane Sandy exacerbated crises which existed before the storm, including poverty, lack of affordable housing, precarious or low employment, and unequal access to resources generally. A Tale of Two Sandys describes these two understandings of disaster and discuss their implications for response, recovery, and justice in New York City. The paper, along with many of the other resources gathered on the SRL site, is must reading. The SRL project is an incredible example of militant collaborative research. The celebrations of Nelson Mandela’s life have been both fortifying and frustrating. They are a testimony to the long road traveled, as well as the whitewashing and historical elisions that take place as we look to the past. On the one hand, it’s amazing to hear such universal acclaim for a man that politicians like Ronald Reagan and Margaret Thatcher once condemned as a terrorist. 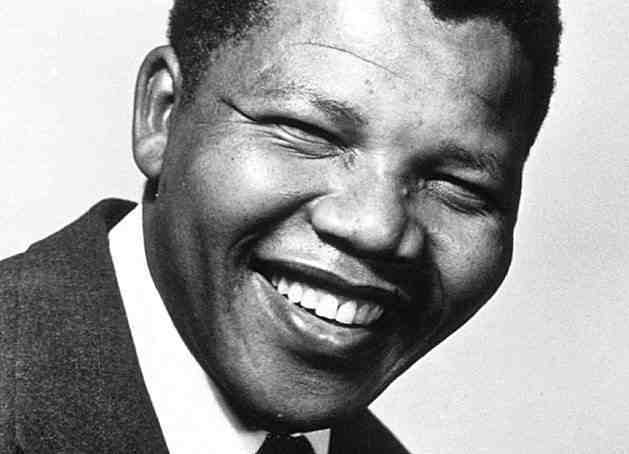 On the other hand, the veneration of Madiba ignores the fact that he was only one person – a peculiarly determined and charismatic one, granted – in a much broader movement against apartheid. When one speaks to South Africans who lived through the apartheid era, one immediately finds that struggle and sacrifice (as well as silent complicity or outright racism) were universal. It is a country scarred by brutal history, but ennobled by tremendous bravery and sacrifice that was nearly universal. 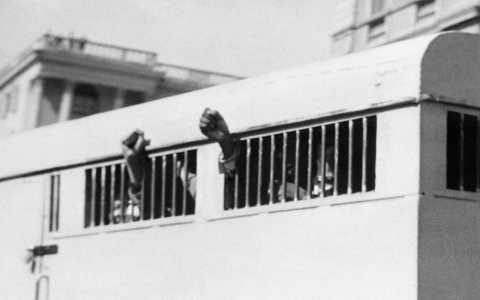 The democracy Mandela brought to South Africa was a flawed and compromised one, although it was still seemingly miraculous given many people’s fears that the country would descend into civil war and racist bloodletting. His heroism through the many years of captivity and his generosity towards his former captors was exemplary. Yet Mandela’s legacy is one that we must both celebrate and lament. United Nations-Habitat, the agency focused on human settlements, recently released its latest bi-annual State of World Cities Report. The report highlights a number of highly important milestones in human history. Most significantly, the report notes that humanity passed a tipping point last year, with over half of the people on the planet now living in cities. Perhaps the most interesting feature of the report, however, is its identification of the endless city. According to the report, that is, mega-cities around the world are agglomerating into mind-bogglingly vast mega-regions. The largest of these is in China, where the Hong Kong-Shenhzen-Guangzhou region is home to about 120 million people. Other endless cities have formed in Japan and Brazil and are developing in India, west Africa and elsewhere. Although migration from rural areas to cities might make sense given their economic dynamism, endless cities are generating increasing social and environmental problems according to the State of World Cities report. Instead of developing in a compact, energy-efficient, and relatively egalitarian form, endless cities are increasingly sprawling, eating up land and resources in an unsustainable manner. According to the report, urban sprawl is the product of a divided, dysfunctional city. It should not be so surprising, therefore, that the most unequal cities identified by the report are all in South Africa, with Johannesburg, East London, Bloemfontein, and Pretoria leading the world in inequality. Cities in other parts of Africa, Asia, and Latin America are less unequal primarily because they tend to be more uniformly poor. In the developed world, the U.S. has the distinction of having the most unjust cities, with places like New York and Chicago ranking as less equal than Brazzaville in Congo-Brazzaville and Managua in Nicaragua. This trend towards increasing inequality, segregation, and fortification is one of the greatest challenges we face collectively. Authors such as Mike Davis have shown us the dystopian reality in Planet of Slums. In the face of such trends, we urgently need forward-thinking (dare I say utopian) proposals for more just forms of urban development. One of the most engaging examples I’ve come across in this regard is the architect Richard Rogers‘ book Cities for a Small Planet. It’s written to be accessible to a general audience and it evades some of the thorny problems of proliferating slums, but at least it’s an attempt to propose solutions to the challenges posed by the endless city. Also suggestive is Ricky Burdett and Deyan Sudjic’s edited volume The Endless City.